Farnum Pike at Homestead Ave.
Pvt. 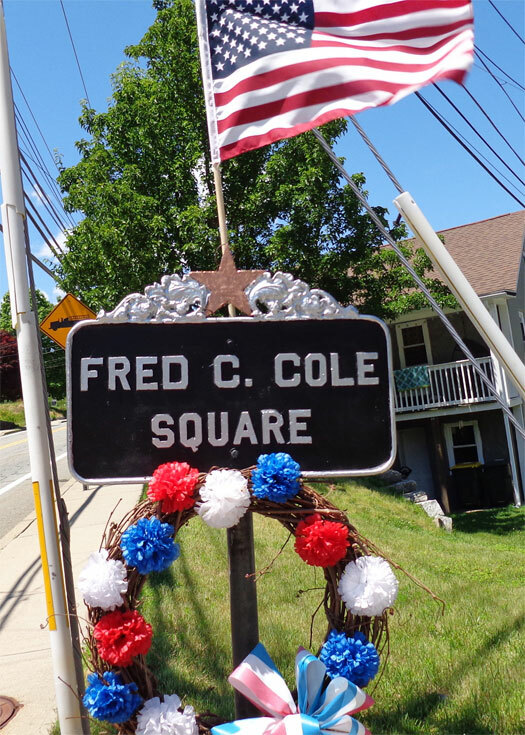 Fred C. Cole of Georgiaville died November 1, 1918, just ten days before the end of the war. Meuse-Argonne American Cemetery, Romagne, France.